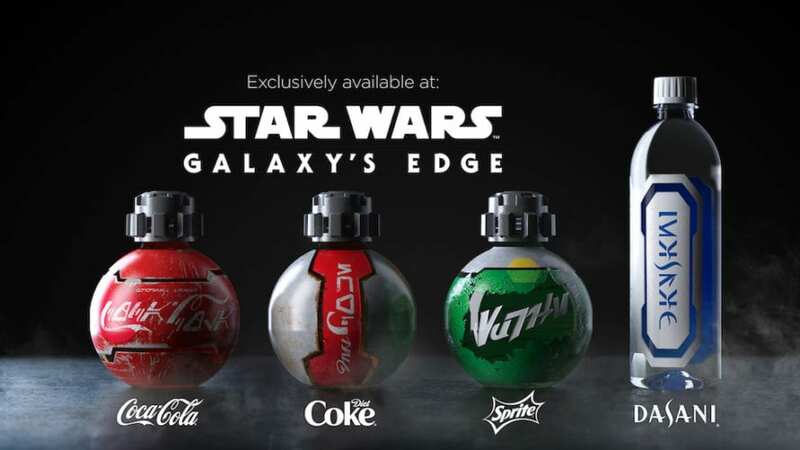 First revealed at Star Wars Celebration Chicago, exclusively designed Coca-Cola products are coming to Star Wars: Galaxy’s Edge when the immersive new land opens at Disneyland park and Disney’s Hollywood Studios. 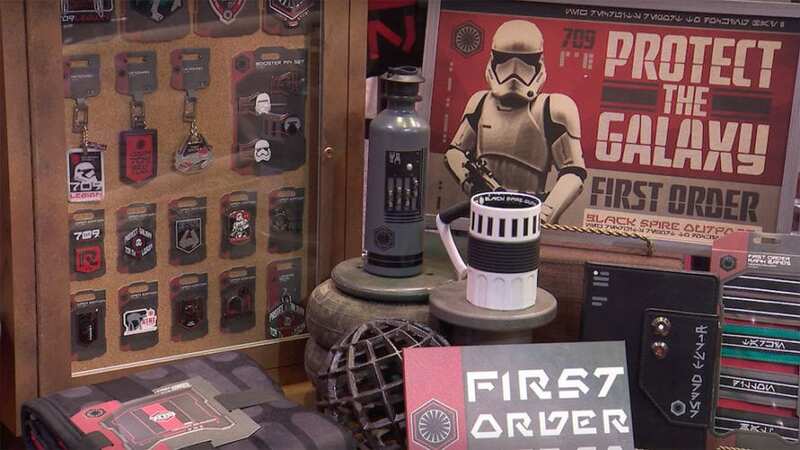 Check out the exclusive Star Wars-style packaging, which you can only find in Star Wars: Galaxy’s Edge. 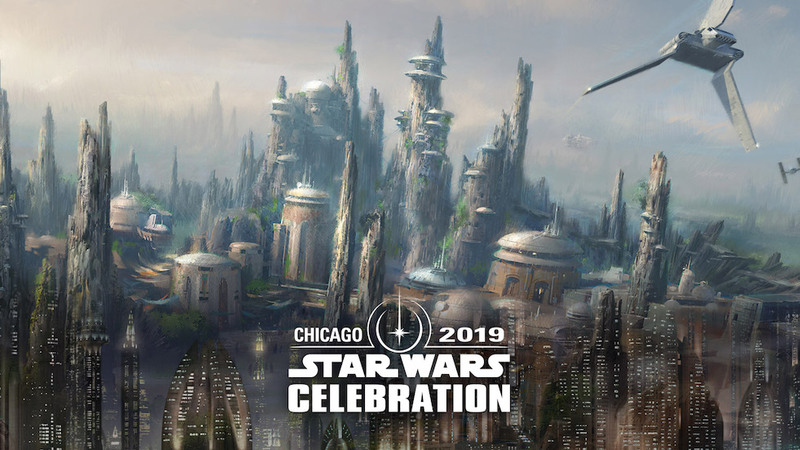 With the opening of Star Wars: Galaxy’s Edge now revealed for the Disney Parks, a panel discussing the new land has been announced for Star Wars Celebration Chicago. Learn more about what it will be like to travel to Batuu during a special panel at Star Wars Celebration Chicago.